Jonathon Ibarra’s practice is concentrated in the defense of contractors, trucking companies, and business owners in Construction, Premises Liability, Product Liability, Transportation and Commercial matters in both federal and state courts. He has extensive experience in subrogation claims from pre-suit negotiation through trial. 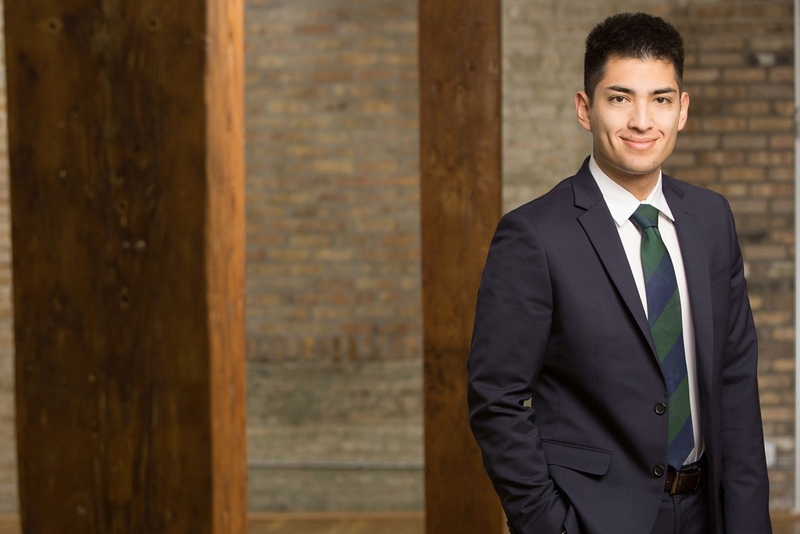 Before joining the firm, Jonathon was an Assistant Attorney General for the Illinois Attorney General’s Office and an associate in a Chicago-based defense firm. Jonathon graduated from the University of Illinois at Urbana-Champaign in 2009 with degrees in Political Science and Sociology. He received his law degree in 2012 from the Northern Illinois University College of Law. He is admitted to practice law in the State of Illinois and U.S. District Court for the Southern District of Illinois.